Hunting for Easter Eggs or your Nest Eggs? Easter is (quickly) approaching at the end of this month, and while you may already be thinking of new hiding spots for the annual Easter Egg Hunt, you may want to think about the liability limit on your homeowners insurance. Why do you ask? 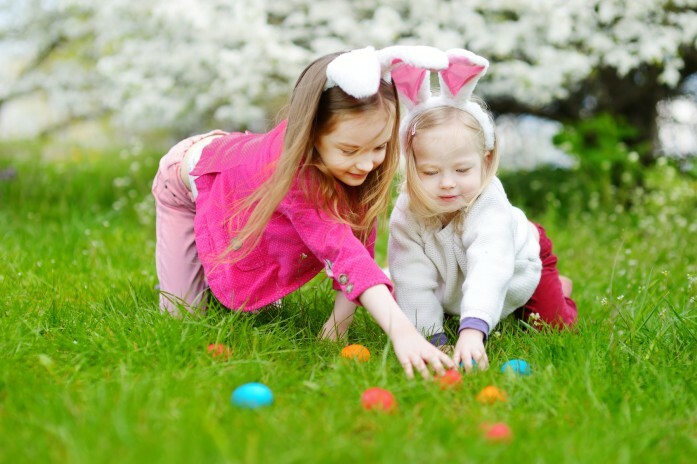 Well while an Easter Egg Hunt may seem like a simple annual tradition, have you thought about the consequence if a child is hurt? You could be held legally liable if a child is injured on your property. The liability coverage on your homeowners insurance will help pay for injuries, legal costs, and settlements but is the limit sufficient? Commonly, policies carry limits of $100,000-$1,000,000. As an agency we recommend a minimum of $500,000 but highly recommend each client carry an Umbrella Policy. An Umbrella policy provides additional liability coverage “on top” of your auto and home coverage. These policies can typically provide additional liability over rental properties, secondary homes, boats, ATVs, etc.… A $1,000,000 Umbrella policy can be purchased for less than a cup of coffee a day. Higher limits are available, usually ranging an additional $100 per year for each additional million in coverage. Don’t let an Easter Egg Hunt take your nest eggs! Call Gallen today at (610) 777-4123 to speak to one of our specialized insurance professionals to discuss your liability exposures and making sure you are properly protected.